It's that time again, friends! 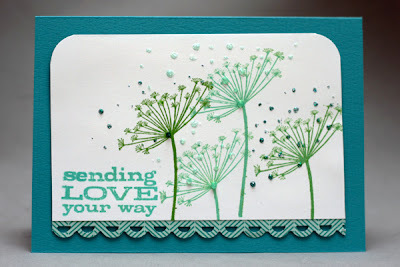 And we are happy to be back with challenge #23 over at A Blog Named Hero! 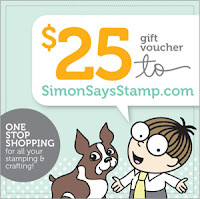 will be giving a $25 gift voucher to 1 randomly chosen entrant. 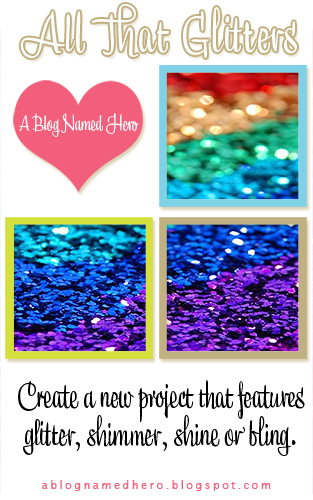 This challenge calls for some GLITTER, SHIMMER, SHINE, BLING!! I'm not a Fan of glitter, so I normally don't use it too much - only on christmas cards. But I wanted to try something different, so I made a summery card using some stickles as dust. Now hop over to ABNH to see see other girls inspiration and to show us your creation!